Saturday, May 11, 1-4 p.m.
Sunday, May 12, 1-4 p.m.
It’s time for Spring planting! 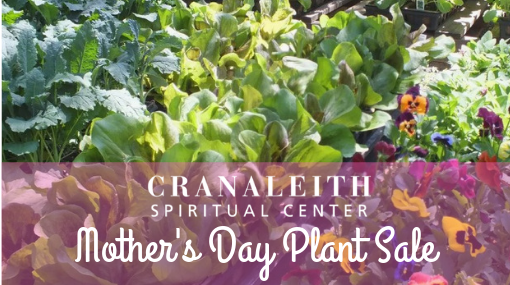 Bring mom to purchase a variety of native vegetables, herbs and flowers. Our selection will include heirloom tomatoes, peppers, kale, lettuces, cosmos, zinnias and more all started right here on our property. Enjoy a stroll around our 10 acre property, as weather permits, to relish in the early signs of spring. A farm and garden specialist will be on hand to answer questions about gardening, companion planting and composting.